To be the preferred valve partner for the global energy market through providing quality valve products and solutions that meets our customers stringent requirements. Through constant innovation, we seek to achieve excellence in our valves products and deliver prompt & cost effective solutions to meet the needs of our customers & vendors. 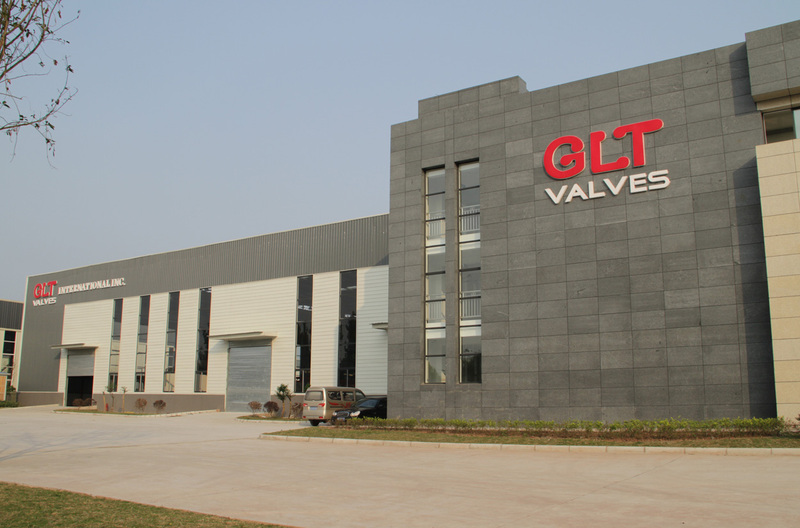 GLT International Inc. is a multinational company specialized in the manufacture and sale of high quality industrial valves. Since our establishment in 2002 in the USA, we subsequently set up our overseas manufacturing facility in China to cater to our customers growing demand. Our valves are designed and manufactured to meet the most stringent requirements of various industries including power generation, chemical and petrochemical, oil and gas applications. To ensure the high quality of our products, we are one of the few companies to have implemented and obtained API 6D, API Spec Q1, ISO/TS 29001, ISO 9001:2008 and TUV Fire Safe certifications. As a result of our company values to always look to fulfill all our customers' needs, we also provide professional OEM & ODM service to meet all your outsourcing requirements. We will strive to be your "one-stop" worldwide supplier with competitive pricing, high-quality valves, on-time delivery, and reliable customer service.